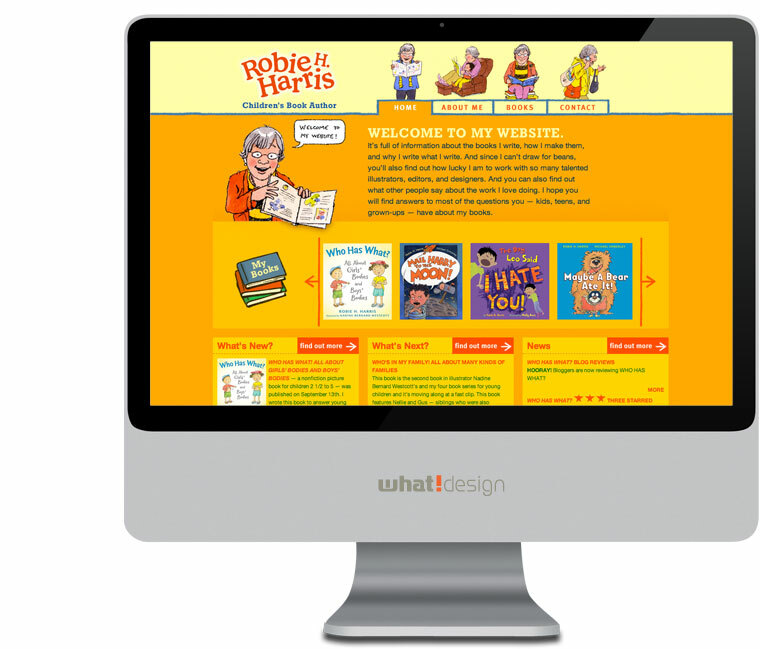 Robie H. Harris is an award winning children's book author. She writes about the real and powerful feelings children have and the ways in which they express those strong, legitimate and perfectly normal feelings. 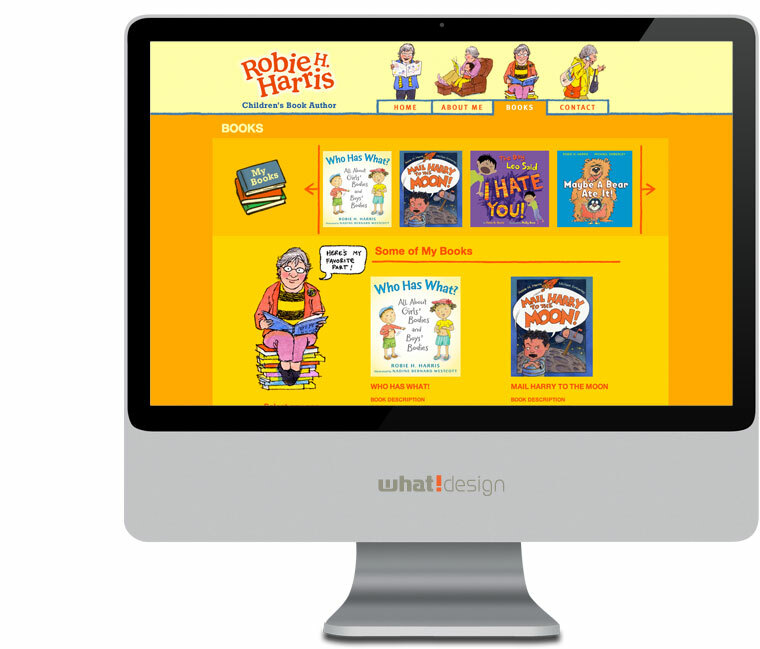 Her picture books explore the inner life of children and deal with topics such as: love, joy, attachment, independence, fear, sibling rivalry, and even anger and hate.